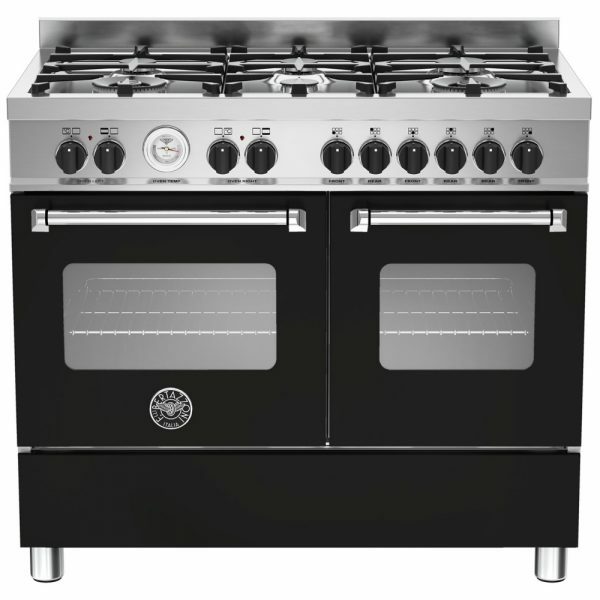 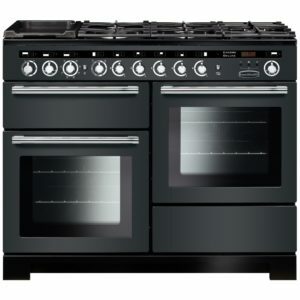 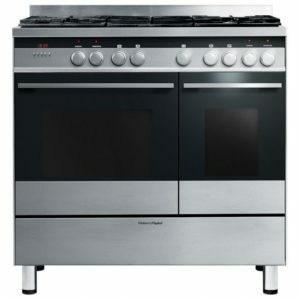 Sleek and modern, this stylish black range cooker from Bertazzoni looks amazing and works hard for every level of cook. 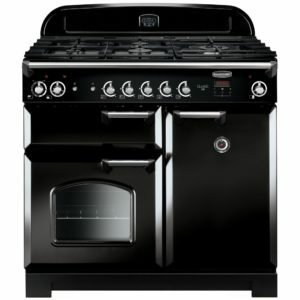 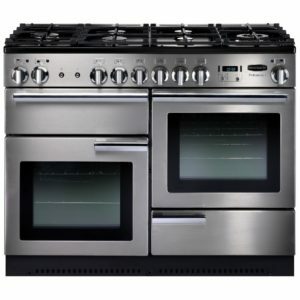 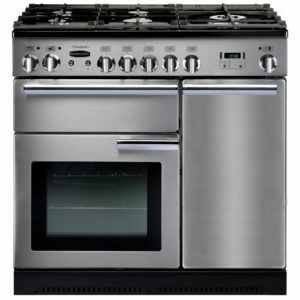 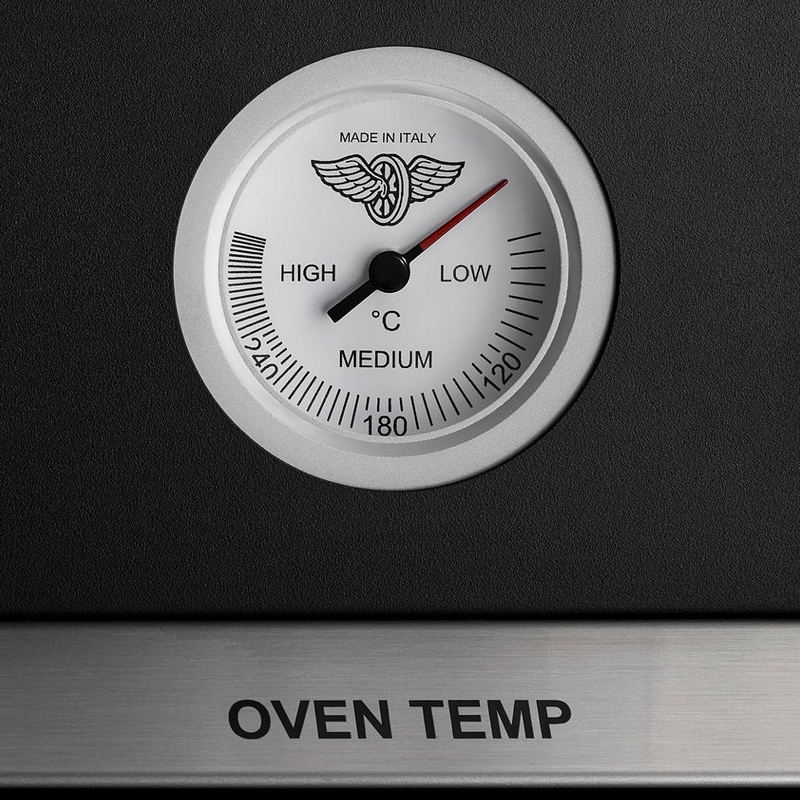 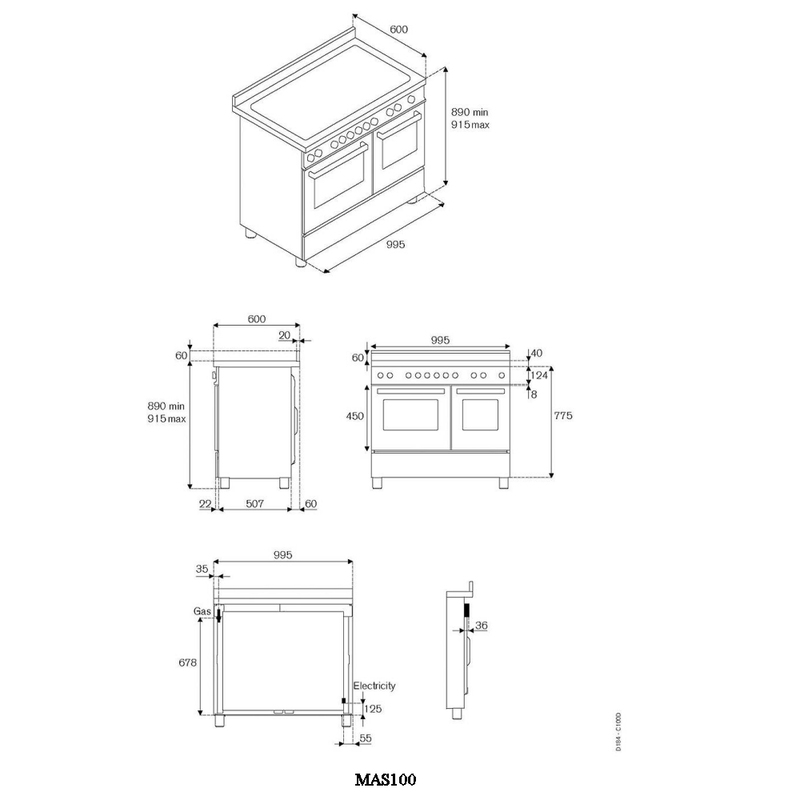 So whether you need a multifunction oven, conventional oven, grill or gas hob, this oven can cook for you! The energy efficiency rating on this model is A/A and it comes with a two year parts and labour warranty as standard.